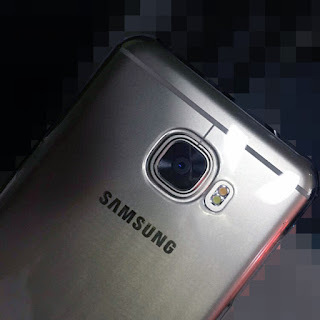 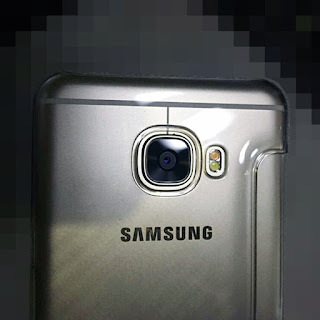 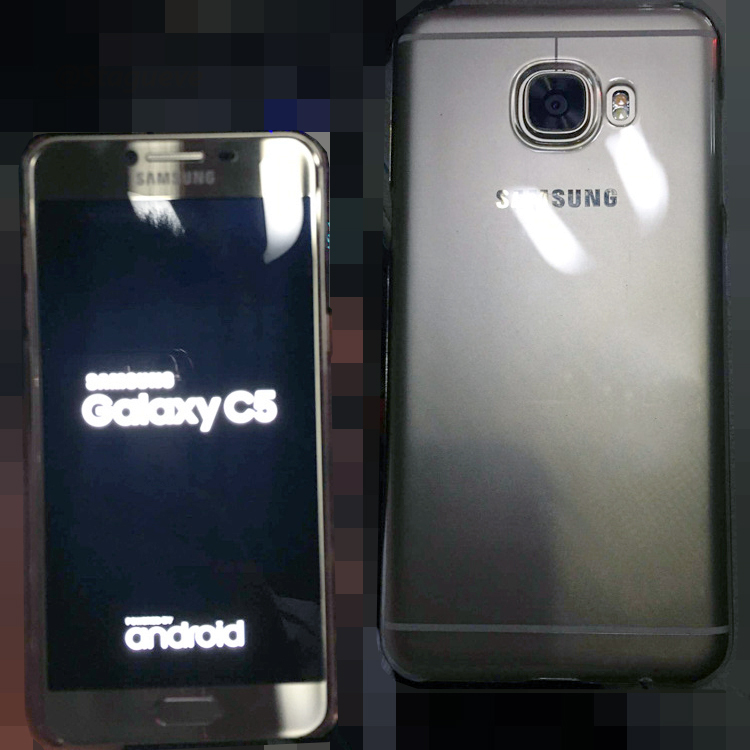 Photos of a soon to be announced Samsung Galaxy device surfaced online today. 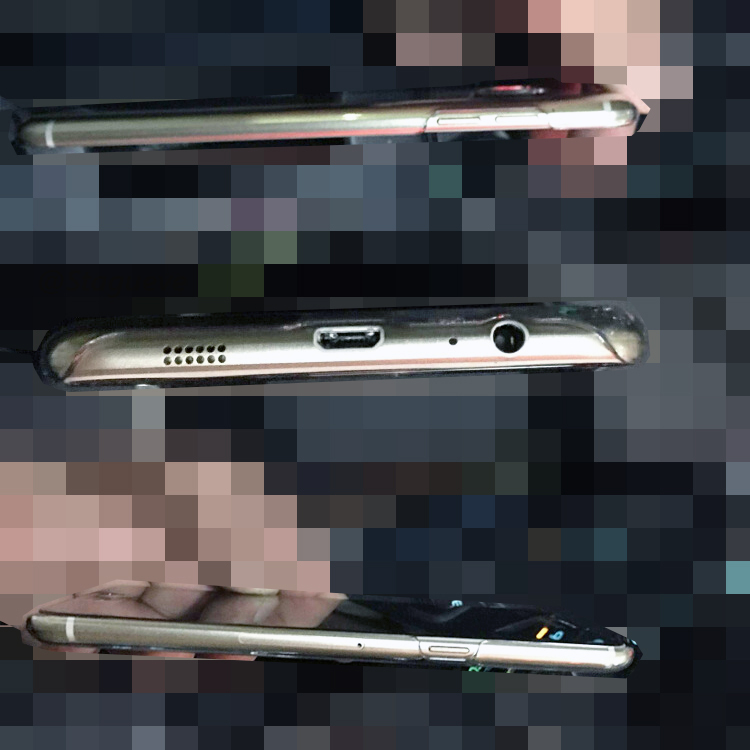 The new Samsung dwvice which would be marketed as Galaxy C5 (SM-C5000) looks a lot like the HTC One M9 from the back with the split antenna lines and the placement of the camera. The Galaxy C5 which sports an all metal body and a 5.2" full HD display would be powered by an octa-core Qualcomm Snapdragon 617 clocked at 1.52GHz with 4GB RAM, Adreno 405. The rest of specs, availability and price is yet to be known.